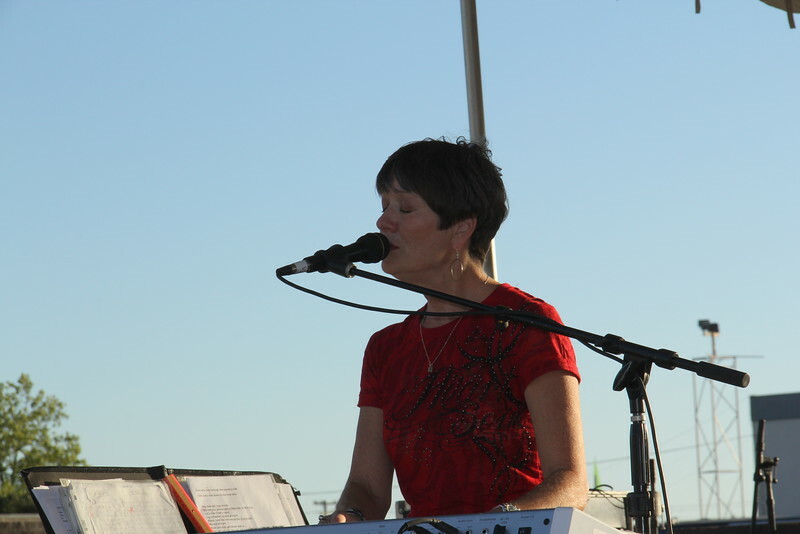 Lindy Gravelle entertains Wednesday evening. Great singer/songwriter. I'm glad they brought her back.